Registration day for existing members. 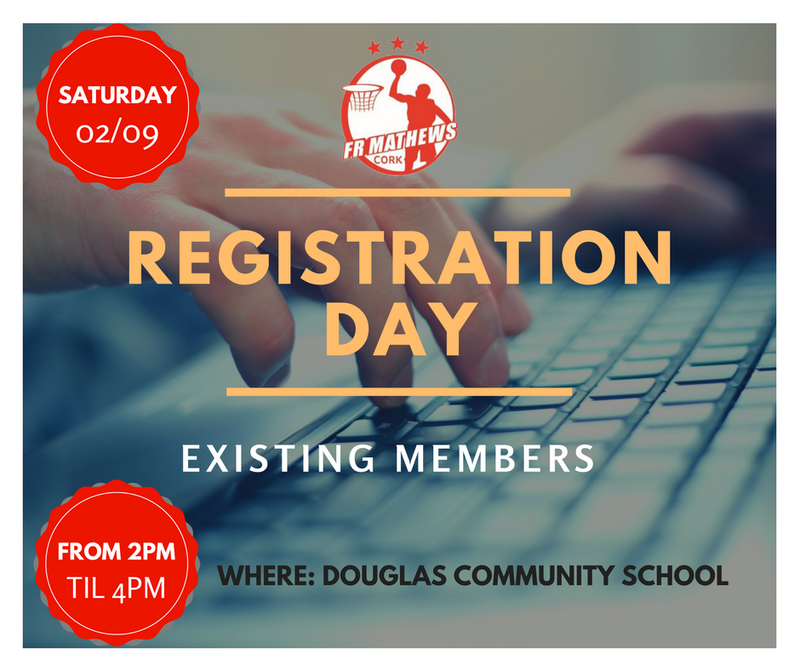 The registration day for current members of the club will take place on Saturday 2nd September in Douglas Com from 2-4. Please ensure you register on the day so we can see what our membership numbers look like for next season and understand if we have capacity to welcome new members to the club.